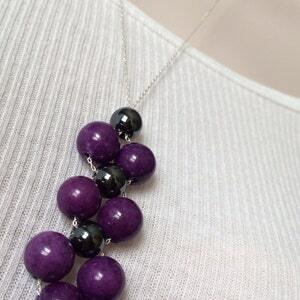 Sterling silver Purple Quartz and Hematite woven necklace. 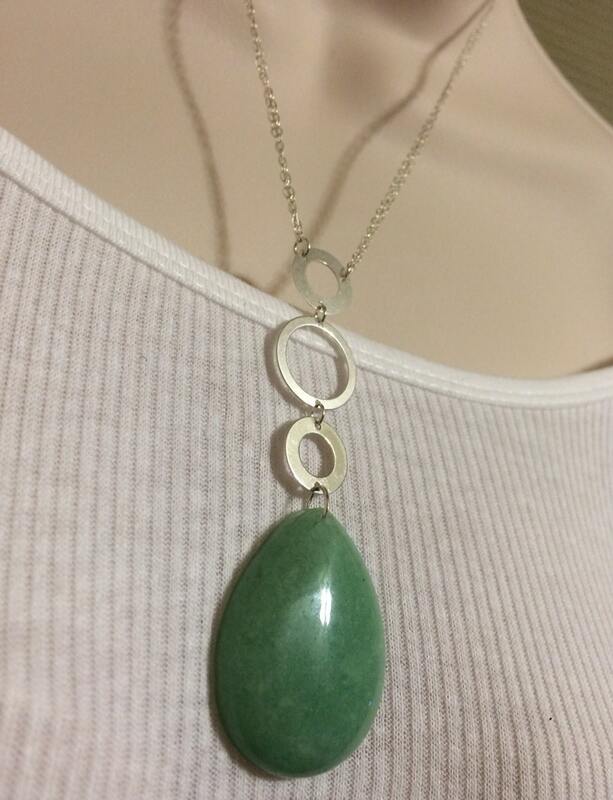 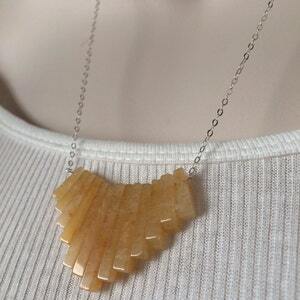 Sterling silver Yellow Aragonite necklace. 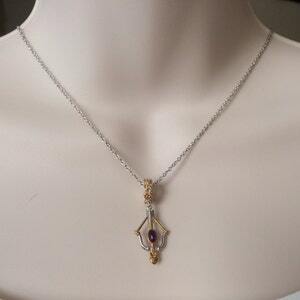 Amethyst Cabochon Bow & Arrow Pendant with 18" chain. 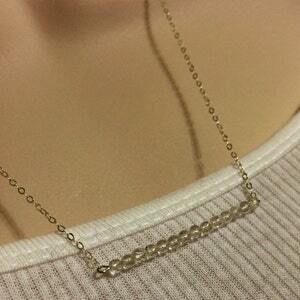 Two tone sterling silver and Palladium Pendant and chain. 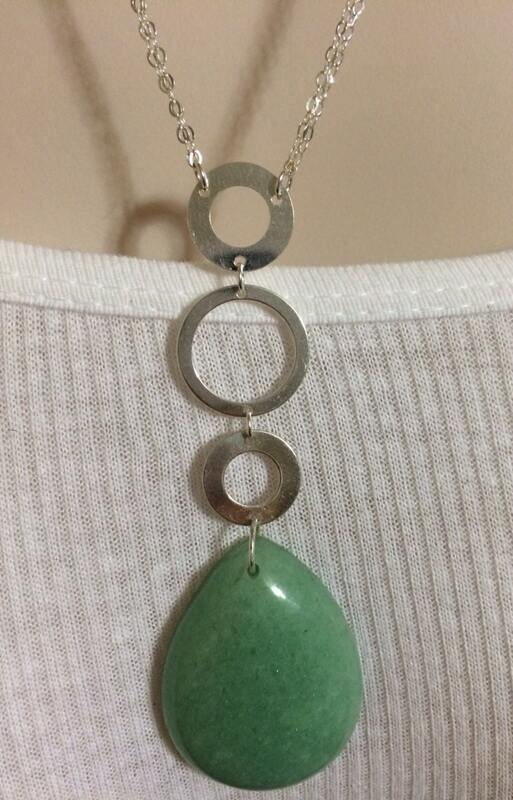 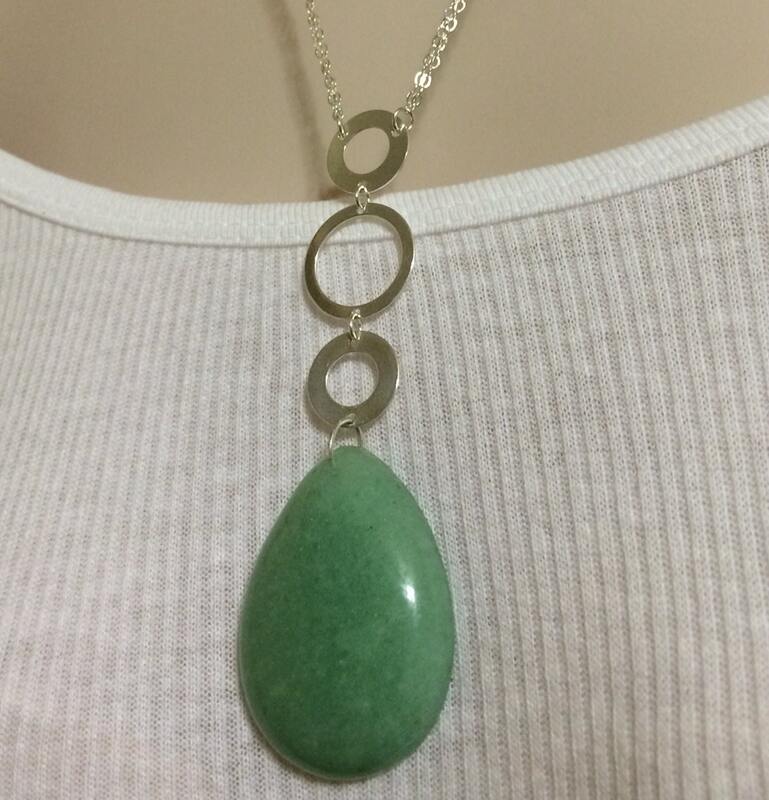 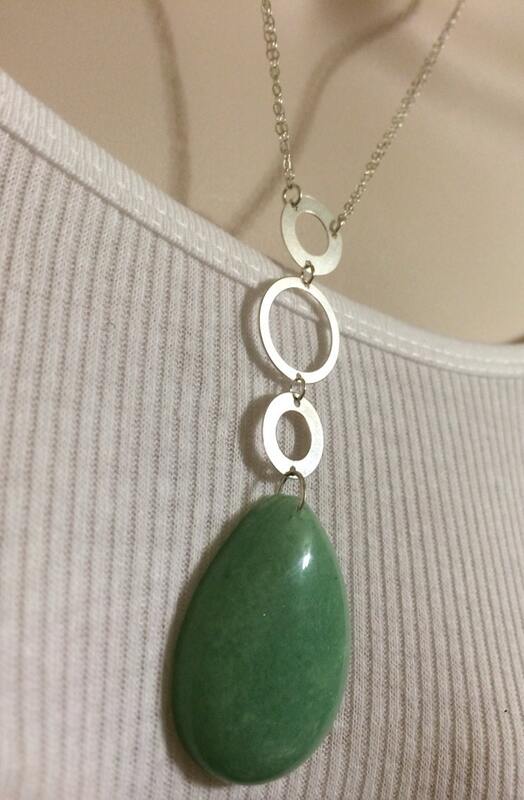 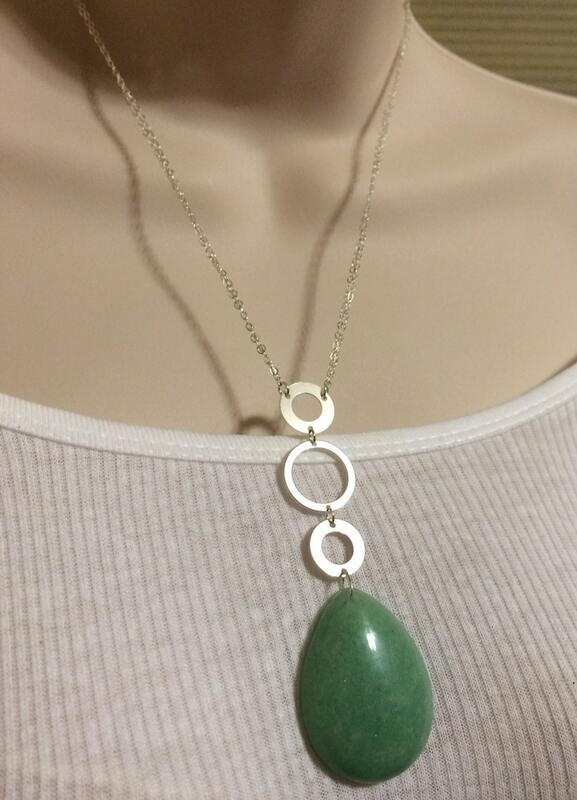 Sterling silver Micro faceted White Quartz bar necklace.